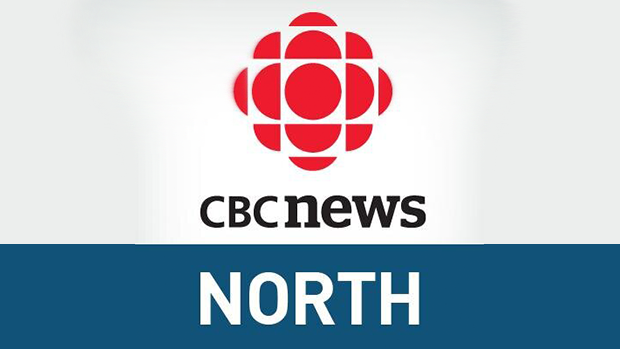 Members of Inuit Tapiriit Kanatami (ITK) are in Inuvik, N.W.T. this week, preparing for their annual general meeting and presidential election. Three candidates are vying for organization’s top job — Peter Williamson, former MP Peter Ittinuar, and incumbent president Natan Obed.